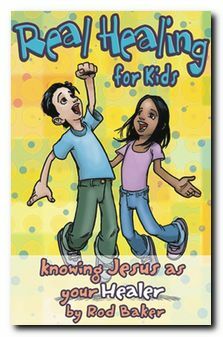 Description: The Real Life Series is written to teach children ages 6 to 9 about the fundamentals of Christianity. 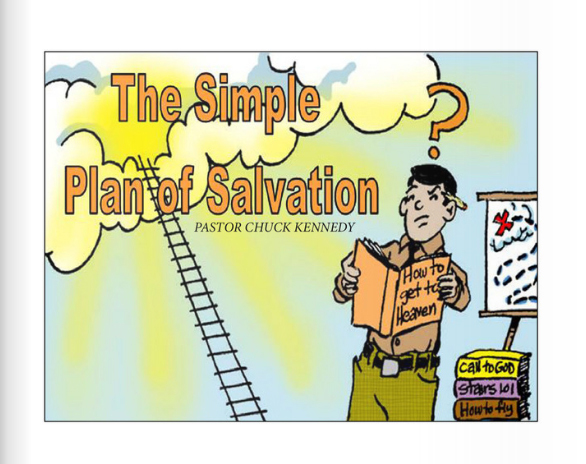 These fun, scriptural messages help kids understand salvation, the Holy Spirit, and healing on their level. Each book contains 12 delightful illustrations that help illuminate these life-changing concepts. 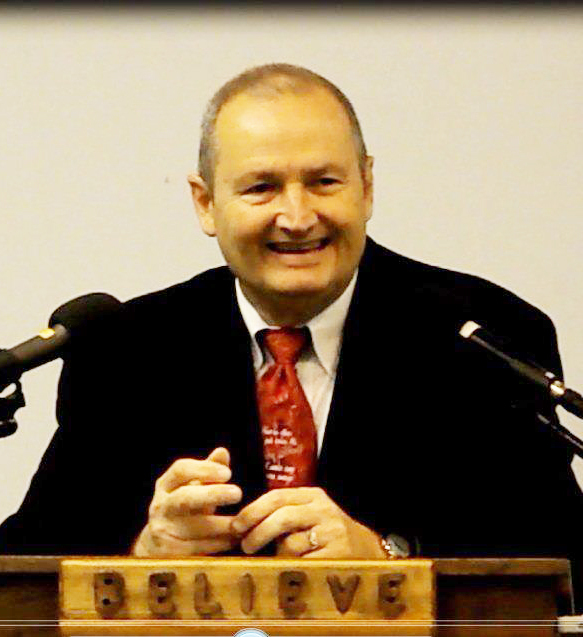 Author Rod Baker has worked in children's ministry for the last 20 years in prominent ministries such as the 20,000-member church, Victory Christian Center and 12,000-member church, Church On the Move, both located in Tulsa, Oklahoma. With a strong demand in churches and ministries for scripturally sound, inexpensive tools to teach kids, these books are perfect as a giveaway for children to take home and read again and again.